NETELLER, a digital payments service based in the Isle of Man, has revised its customer terms-of-service agreement to explicitly prohibit the use of digital currencies. Founded in the late 1990s and owned by Optimal Payments PLC, NETELLER offers e-wallet and digital money transfer services, with a heavy focus on the online gambling market. Both companies are headquartered in the island’s capital, Douglas. NETELLER processes billions of dollars in financial transactions every year, and was an early pioneer in the online gambling payments sector. In 2005, the company provided payment services to more than 80% of gaming merchants worldwide. According to NETELLER’s newly revised terms of services agreement, the range of restricted types of transactions now includes the term “virtual currency”. Specifically, the service has banned any type of action on its platform that may involve bitcoin or other digital currencies. CoinDesk reached out to Optimal Payments to learn more about the decision to block digital currency activities, but after several delays the company ultimately declined to comment. According to Paul Davis, a barrister and solicitor with Isle of Man-based Group General Counsel, the move by the service to ban digital currency isn’t surprising. 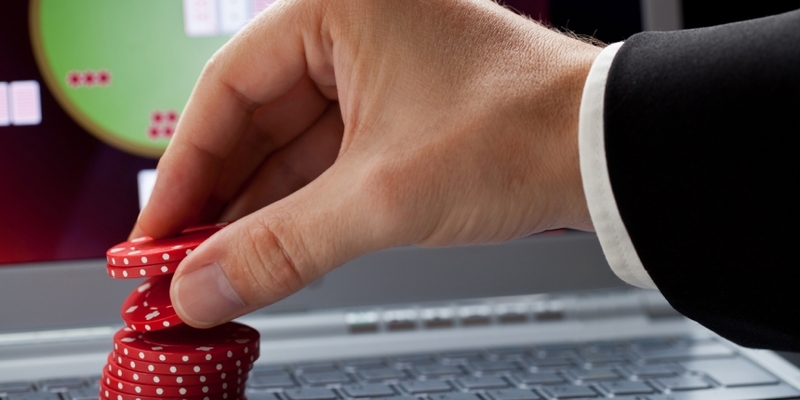 The NETELLER policy change is an action largely in line with many other companies in the mainstream digital transaction industry. Davis told CoinDesk that NETELLER likely did not evaluate the Isle of Man’s growing bitcoin ecosystem when it opted to expand its prohibited transaction policy to cover digital currencies. Rather, it sought to avoid the perceived risks that are keeping many traditional financial companies and banks away from integrating bitcoin. Regardless of NETELLER’s policy change, or similar actions that may take place in the future, it doesn’t seem like the growing bitcoin community on the island will be restricted by these types of developments. According to Davis, general policy toward bitcoin on the Isle of Man will attract bitcoin companies regardless of what existing financial companies do. Recent developments suggest that the Isle of Man is poised to create a regulatory environment that is conducive for bitcoin business. The Isle of Man’s Department of Economic Development released information in June regarding its forthcoming digital currency regulation. The nature of this regulation was later debated during a panel at the Bitfin conference in Dublin earlier this month. Isle of Man-based bitcoin companies are already moving to capitalize on the welcoming and growth-oriented market that local regulators are planning. Earlier this month, a new digital currency exchange, CoinCorner, opened on the island. Meanwhile, a startup incubator curated by a group of local businesses is looking to support new companies operating in the Isle’s bitcoin space.